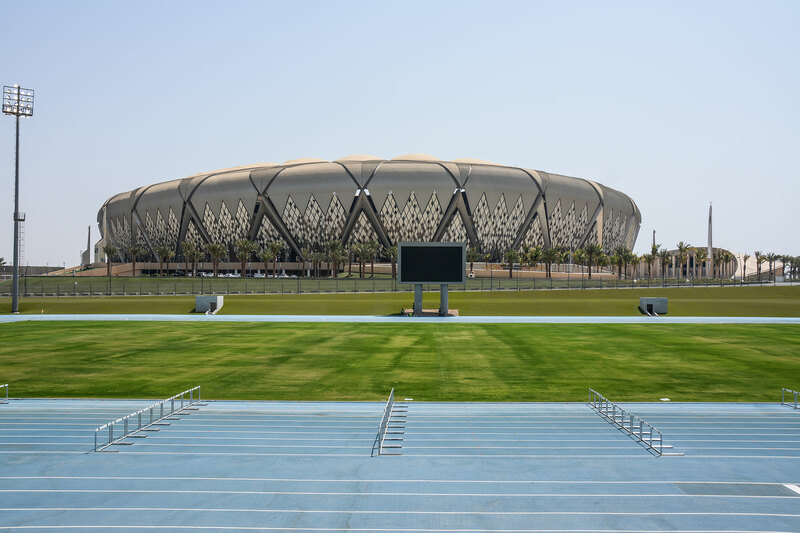 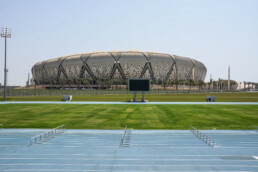 Nautronic A/S is the proud supplier of King Abdullah Sports City in Saudi Arabia. 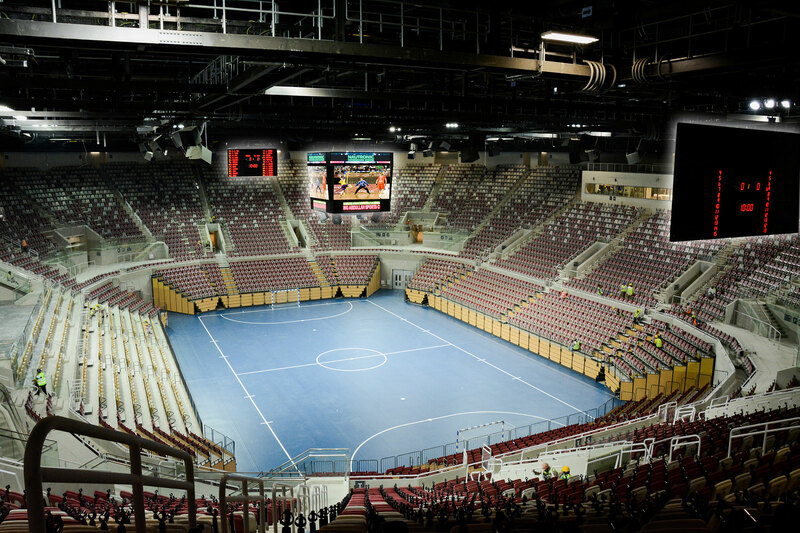 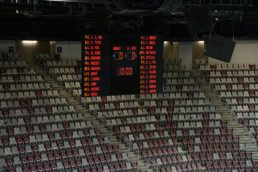 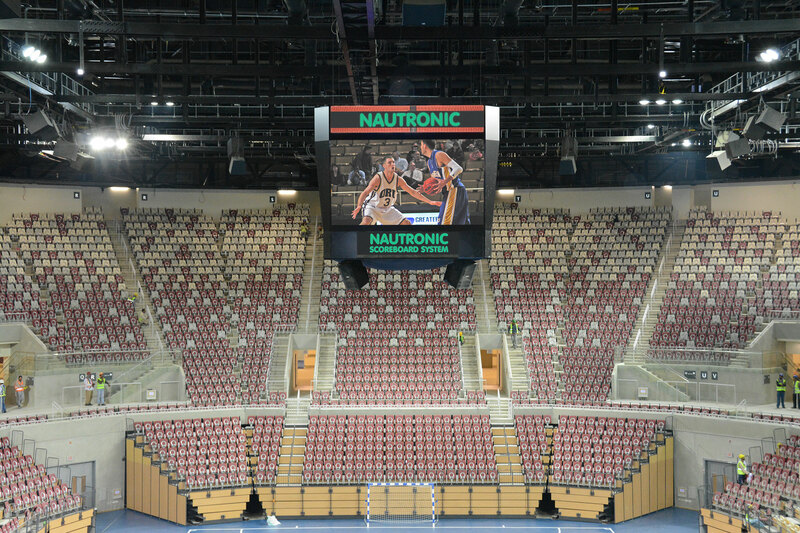 Nautronic has supplied 2 FIBA level 1 scoreboards and 13 video screens. 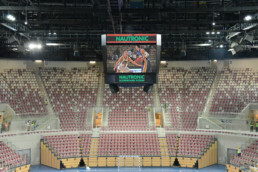 One of the video screens is for outdoor use and as big as 52 m2! 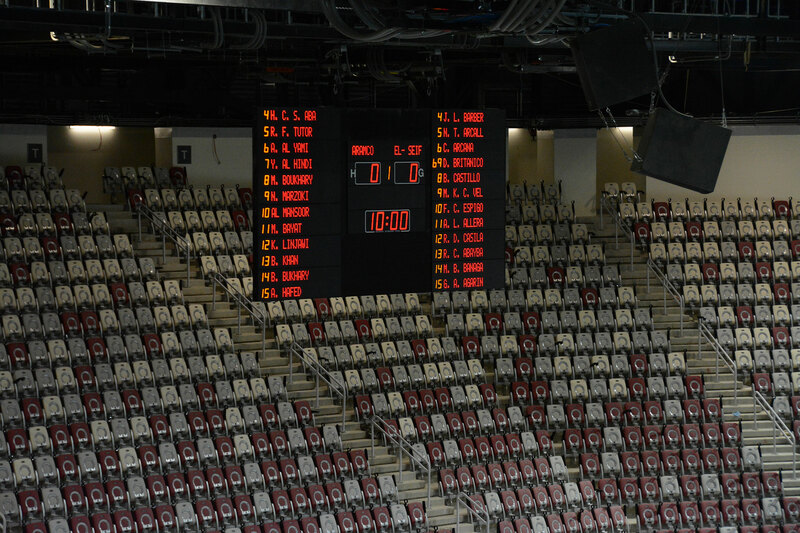 It is a turn-key project including cube, frames, suspensions, etc.